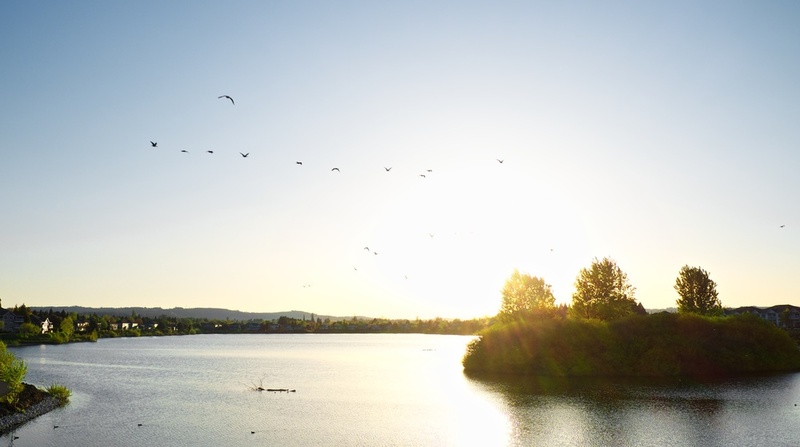 On warm evenings the kids and I enjoy riding our bikes to Keizer's Staats Lake, grabbing some ice cream bars from the 7/11 across the street, and watching the migrating birds play. It's quite lovely for an old rock quarry. Wish I could have stayed longer and captured some golden hour light, but it was a school night and time to get the kids to bed. Geese landing at Staats Lake, Keizer, Oregon. FujiFilm XE-1, 18-55mm. Caruso's Italian restaurant and Staats Lake jogging trails at Sunset. Staats Lake, Keizer, Oregon. FujiFilm XE-1, 18-55mm. 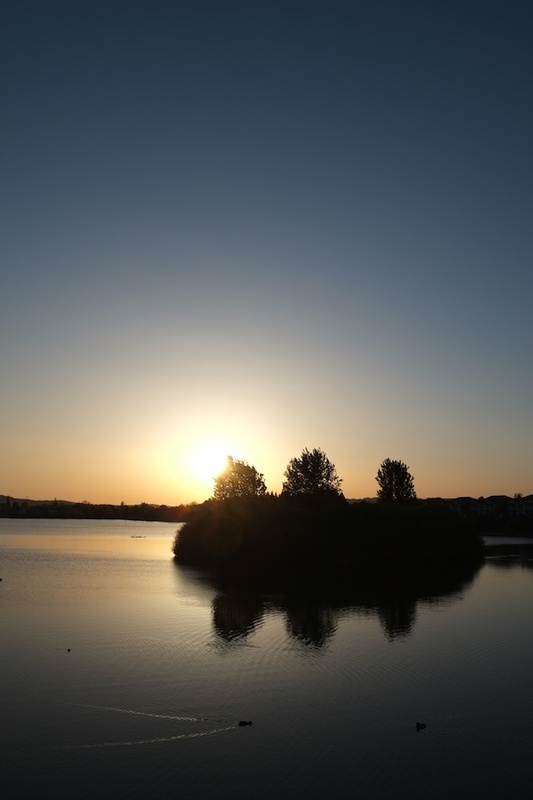 Sunset over Staats Lake, Keizer, Oregon. FujiFilm XE-1, 18-55mm. Float planes - Staats Lake, Keizer, Oregon. FujiFilm XE-1, 18-55mm. Reed head - Staats Lake, Keizer, Oregon. FujiFilm XE-1, 18-55mm.